To be the innovator of Water Cycle Technologies through refining, reclaiming, regenerating and reusing. INDUSTRIAL FLUID MANAGEMENT, INC., AN INNOVATOR OF WATER CYCLE TECHNOLOGIES THROUGH REFINING, RECLAIMING, REGENERATING AND REUSING. 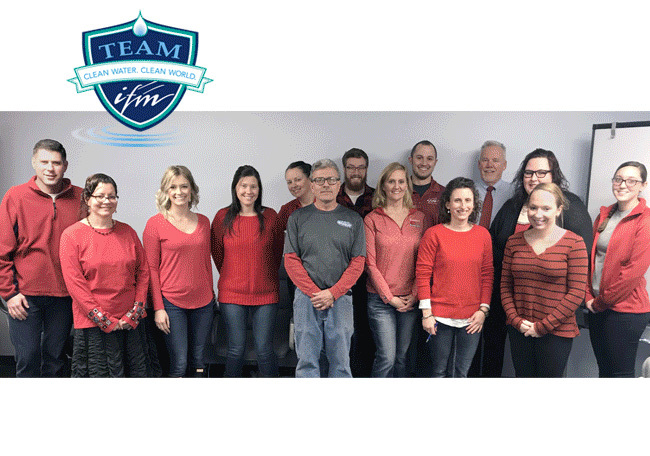 Established in 1992, IFM has developed into a full-service Water Cycle Services company with emphasis on water and wastewater biologics, operations, technical assistance, design-build engineering, and complete system integration. We provide innovative treatment programs for water and wastewater with laboratory services to support our field operations and for performing bench studies while evaluating specific treatment alternatives. 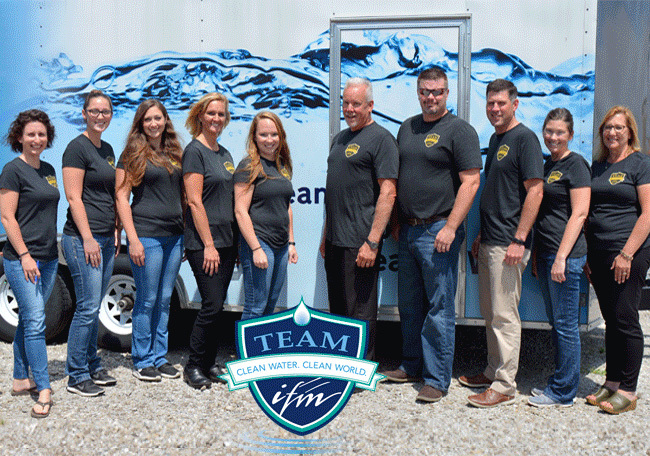 IFM’s Contract Operations Services assist our clients in keeping their water and wastewater treatment systems operating to their peak capability, ultimately ensuring compliance with their environmental compliance agencies. 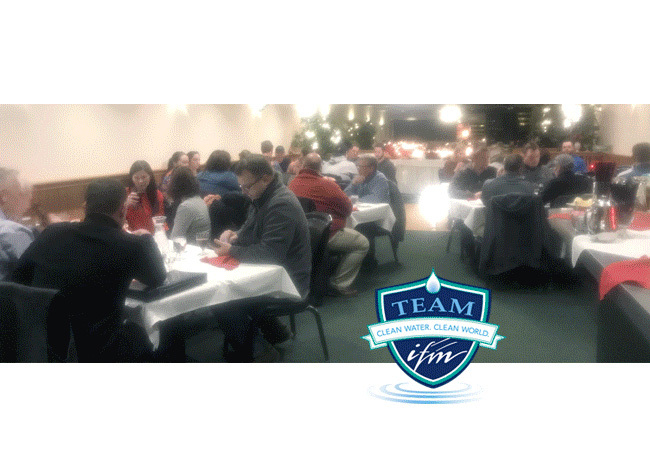 We have a technical staff of over 40 experienced and highly trained Certified Wastewater and Water System Operators who are ready to solve even the toughest treatment problems. We can design, build and operate any treatment facility from ultrapure process water to wastewater reclaim, and reuse. 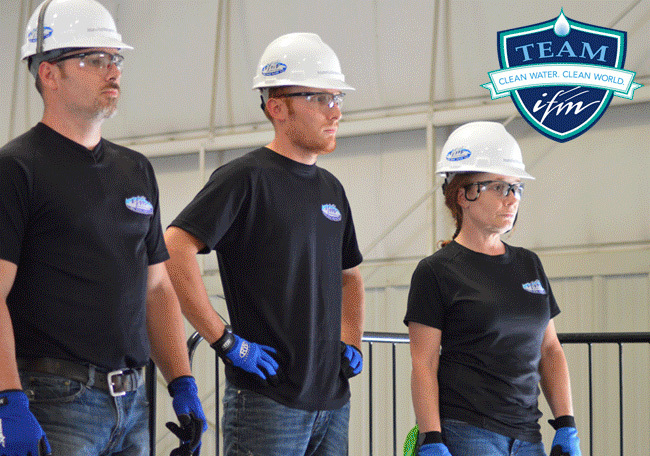 Our team of expert technicians are trained to repair and maintain any manufacturers’ water treatment devices 365/24/7. 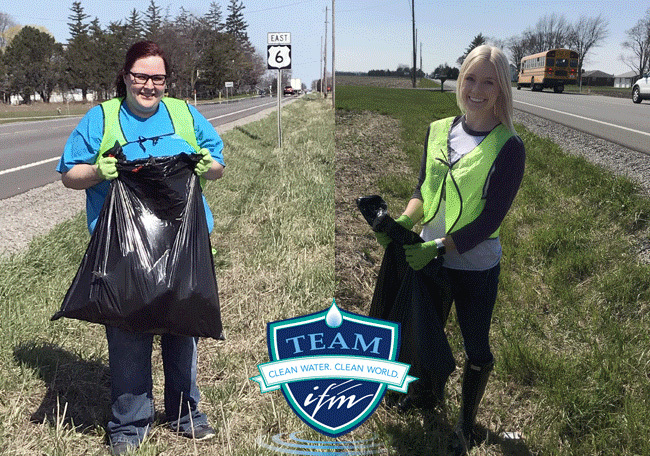 IFM is technology neutral, so we apply the right treatment to fix your problem. We have an outstanding reputation with industrial users as well as government agencies, getting the job done on-time, on-budget. Based in McClure, Ohio, we have designed and built sophisticated treatment systems in 15 states and Canada, and delivered them as far away as Malaysia. What separates us from other companies is our innovative technologies, backed by our superior mechanical services. For over 25 years, our clients’ diverse needs have propelled us to develop into the company we are today! 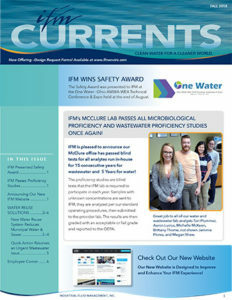 IFM pioneered the use of selected bacterial cultures to augment waste treatment.